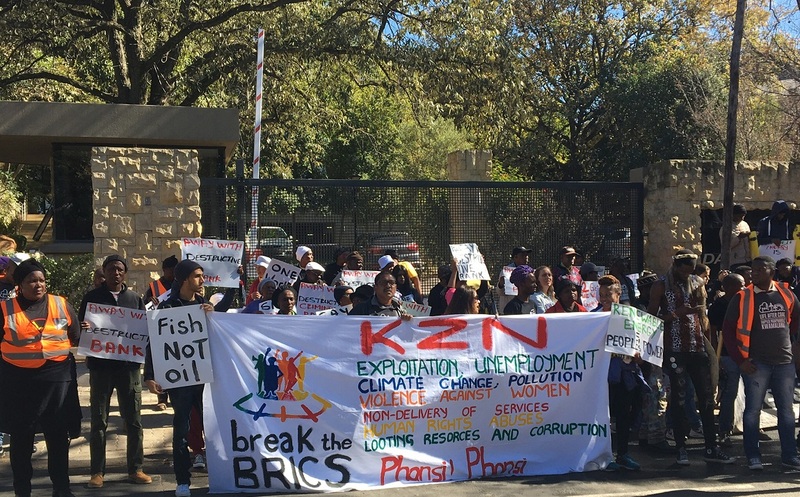 Activists in particular protested against the recent Chinese billion dollar loan to Eskom. The loan has been hailed about being the bailout that South Africaâ€™s electricity parastatal desperately needs. 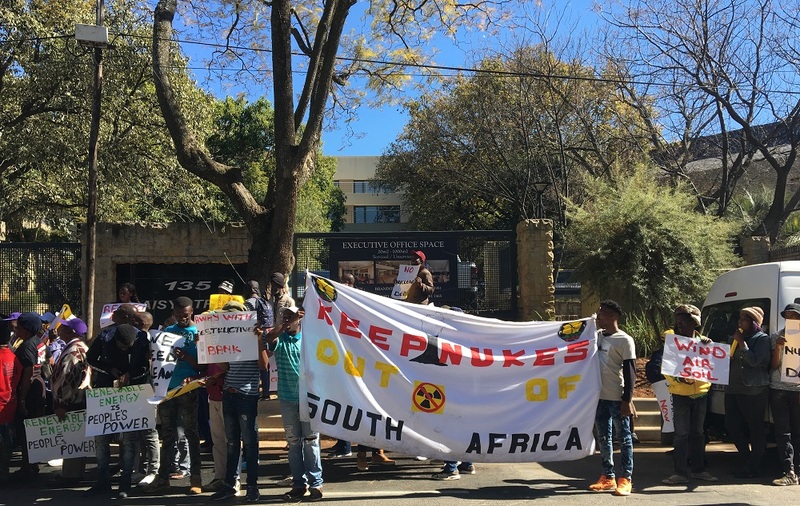 â€œOne: they do not care about South Africa, they do not care about people so this is just a bunch of criminals meeting to decide how they are going to exploit the mineral resources, how they are going to exploit the people,â€ says Mdlalose about the Brics Summit. â€œWe are also against their undemocratic policies for example India is illegally occupying Kashmir and Putin is an unelected dictator. We are against all these economies and what they are doing,â€ says Ngwenya. 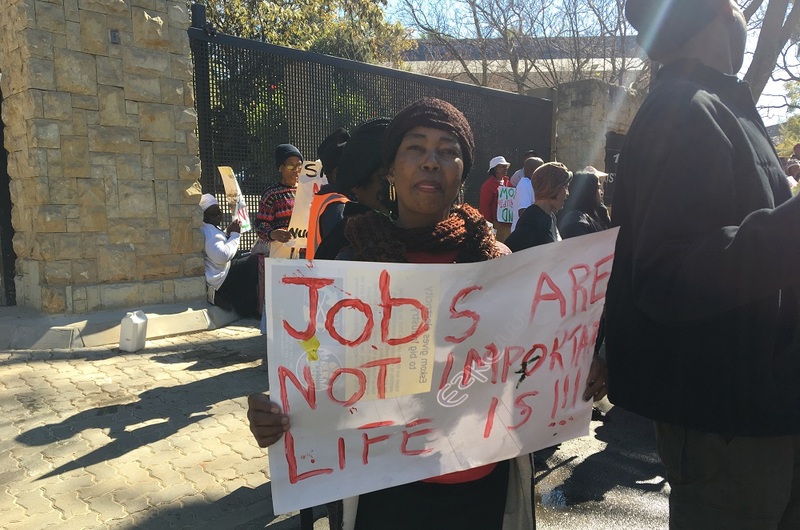 â€œOur own president in South Africa, Ramaphosa was found connected to the murder of 35 miners who were fighting for a living wage in Marikana,â€ Ngwenya says. 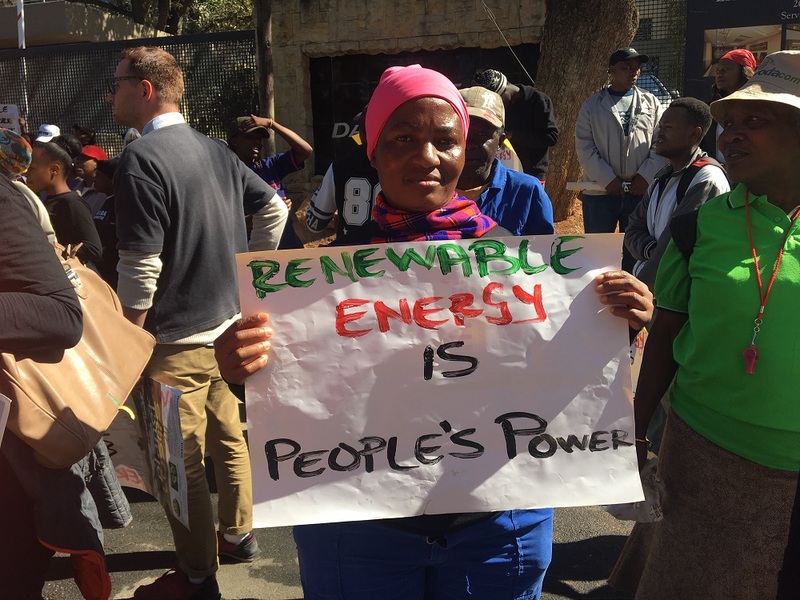 Desmond D’sa Coordinator of the South Durban Community Environmental Alliance said the point of the picket was about those at the Convention Centre who they donâ€™t have access to about how they are making policies that will be environmentally damaging and harm communities. Dâ€™sa says the Brics institutions are no different from neoliberal organisations like the World Bank and the International Monetary Fund. â€œThe destruction is far and wide throughout the African continent […] The Brics countries have been destructive, looting the resources of the continent and leaving people in abject poverty. We cannot promote the Brics because it is another form of sub-imperialism. It is promoting the capitalist system which has failed people all around the world,â€ Dâ€™sa says. Regarding the Eskom deal that was signed Dâ€™sa says it is just going to leave more people disconnected as the loan will have to be paid back, meaning tariffs are going to increase. He says Ramaphosa has sold out the people of South Africa through this deal. 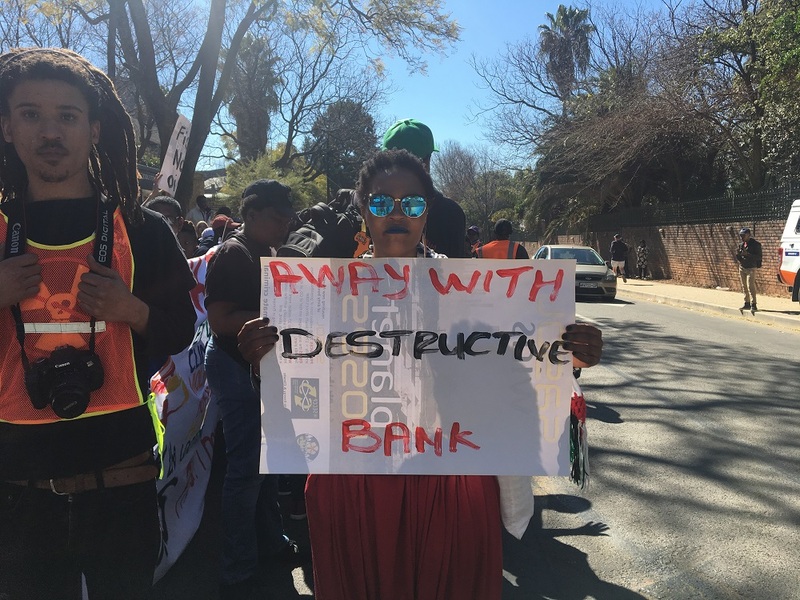 â€œWe are concerned that it is a New Destruction Bank […] We are worried that the bank launching in South Africa will mean it will be all across Africa,â€ says Lekalakala, bringing with it corruption. â€œThe summit itself is a summit of heads of countries where there is overt and covert repression in Russia, China, India and Brazil. In South Africa, it might not be overt but I think activists are just worried that Brics is a perpetuation of human rights violations and killing of activists,â€ Lekalakala says. â€œIt doesnâ€™t challenge the hegemony of the West or of these development banks, says Dharshini adding that these banks have taken the baton in furthering inequality and corporate loot. 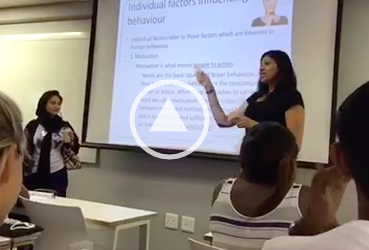 â€œIrrespective of where we come from, we are oppressed by the same people and our problems whether it is land grab or land displacement or here the people are fighting against Eskomâ€¦â€ she said regarding the shared oppressions in the Brics countries. â€œEspecially when the monopoly capital hails him a man to be reckoned with and afraid [â€¦] him heading NDP is something we really to look at it more critically,â€ she says. â€œRussia poses as a kind of alternative to the West but in reality it is not an alternative to West as the same practises are mirrored in Russia. Through the teach-ins, I realised itâ€™s more or less the same in the rest of the Brics countries,â€ says Matveev.